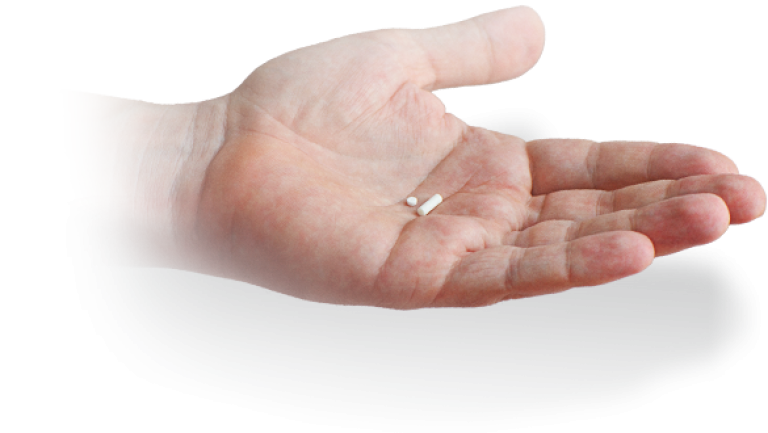 Hormone Optimization for Women… Men? You may already be aware of our focus on Hormone Health for Women. …but, did you know that the same Hormone Optimization is also available to the man in your life? 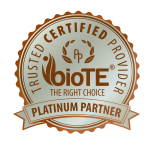 We are one of only a handful of BioTe Platinum Certified providers in Colorado and were actually the “first” practice to receive this prestigious designation. How about a free, Informational, “All Male” Seminar? Why not call us now? We’ve only a few seats left..! …click to download our Free Male Assessment Test! Just give us a call at the office!